Shah Rukh Khan and Sushant Singh Rajput were photographed at the airport in Mumbai on July 25, 2017. 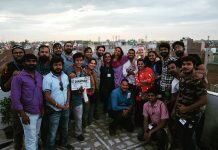 Sushant Singh Rajput visited the NASA in the US for preparing for his upcoming film Chanda Mama Door Ke and returned after a brief stay. 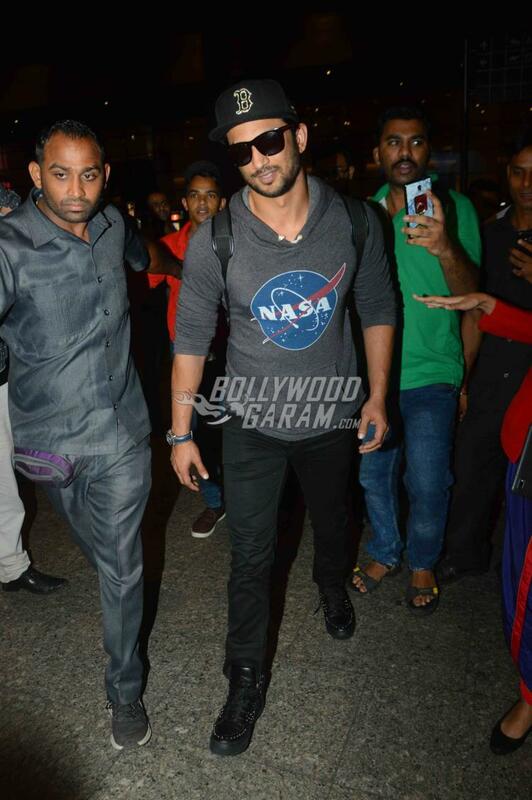 The Kai Po Che actor was seen wearing a hoodie with a NASA logo on it and a pair of denims. 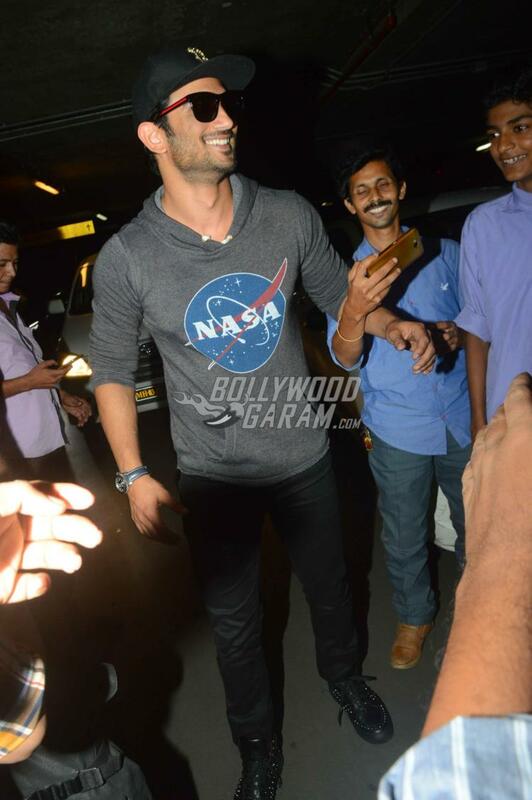 Sushant during his NASA visit shared a lot of pictures during his research on the film based on space. 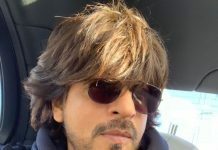 On the other hand Shah Rukh Khan was also in the US for a casual trip with family. The Dilwale actor had a great time with Gauri Khan, Suhana, Aryan and AbRam. The Khan family were also in the US for Aryan’s surgery. 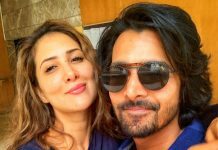 The actor has now returned from the US to get back to promotions of Jab Harry Met Sejal. 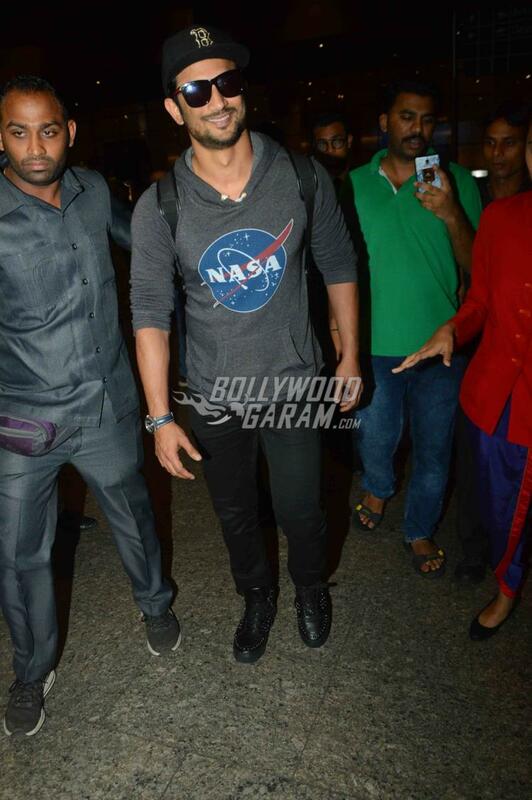 Shah Rukh looked dapper in a black t-shirt and cargo pants with a blue long jacket.